Large Theatre and Convention centre adjacent to the hotel with interconnecting door between both venues. 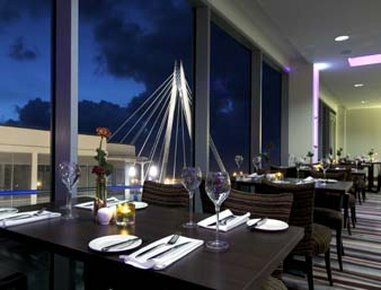 With views over Marine Lake, Ramada Plaza Southport hotel is in the heart of the town’s waterfront. 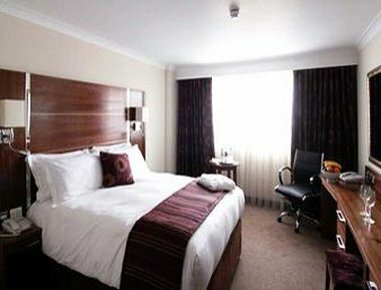 Our Southport, UK hotel is near Royal Birkdale Golf Club and offers easy access to other word-class golf courses. 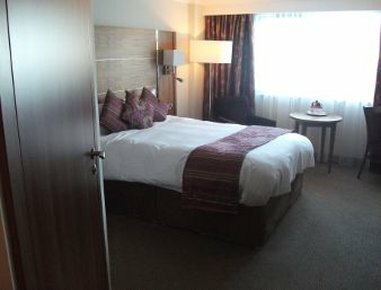 This property is located on the Promenade close to shopping centre with 133 rooms. 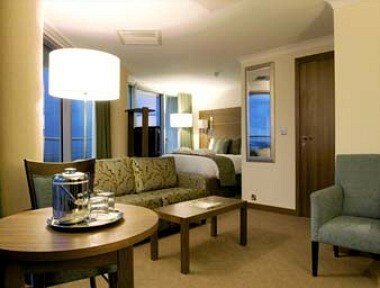 All rooms are equipped with modern business amenities. 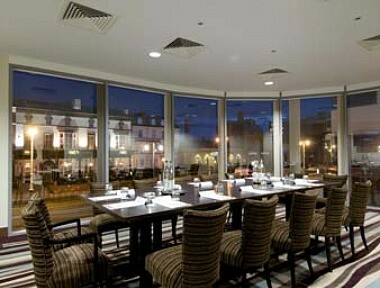 Hotel offers 5 meeting rooms and meeting and banquet facilities, capable of hosting up to 300 guests in the largest room. 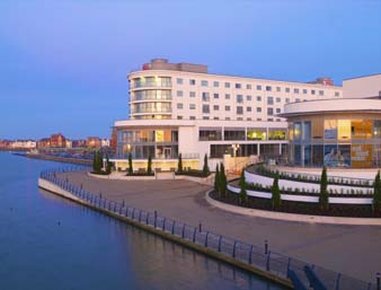 In addition to the hotel we are also joined onto the Southport Theatre and Convention Centre which features a 1631 seat raked auditorium. 1000 sqm Floral Hall, 750sqm Waterfront Suite which can be divided into 2-6 separate syndicate or private meetings rooms and the 200 sqm Lakeside Suite - interconnecting door facility is also available between both venues.